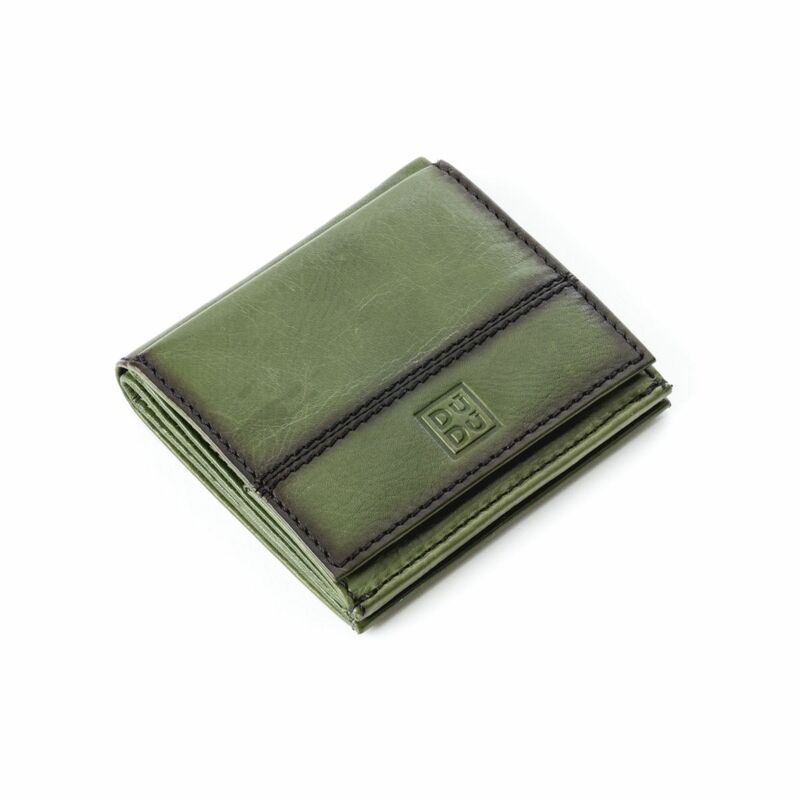 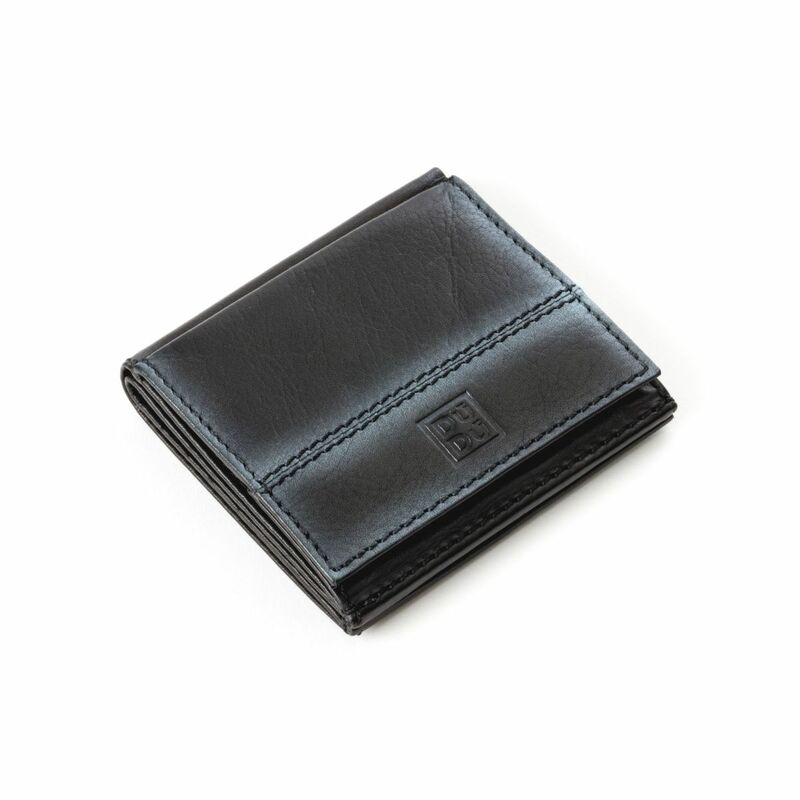 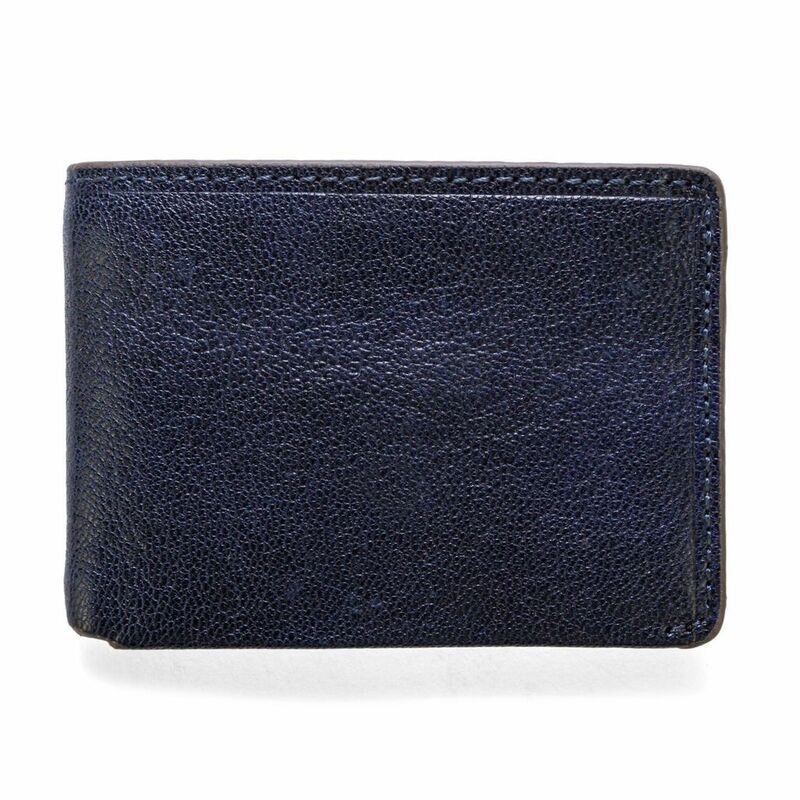 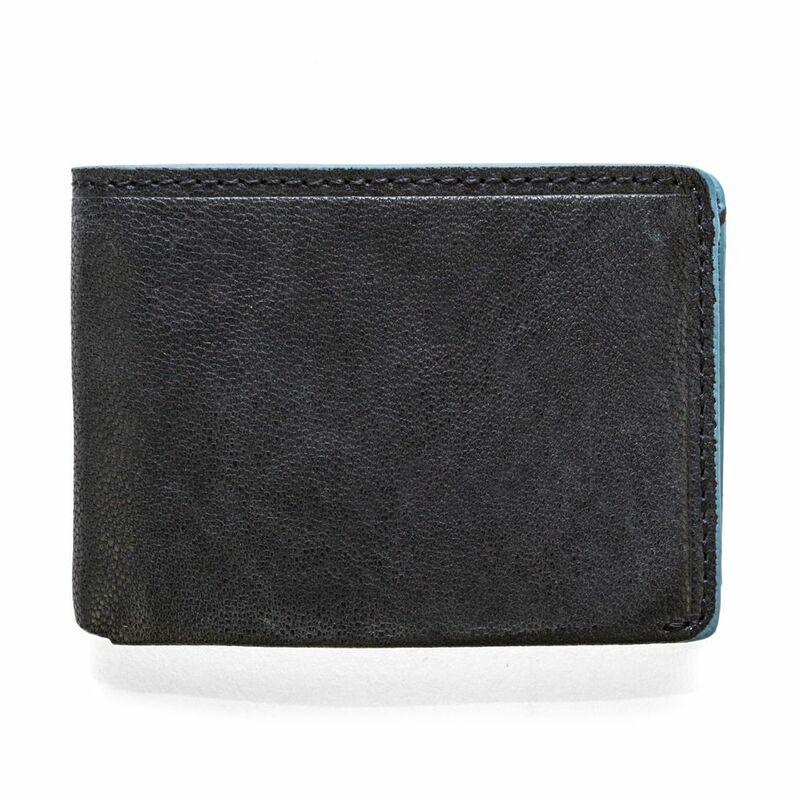 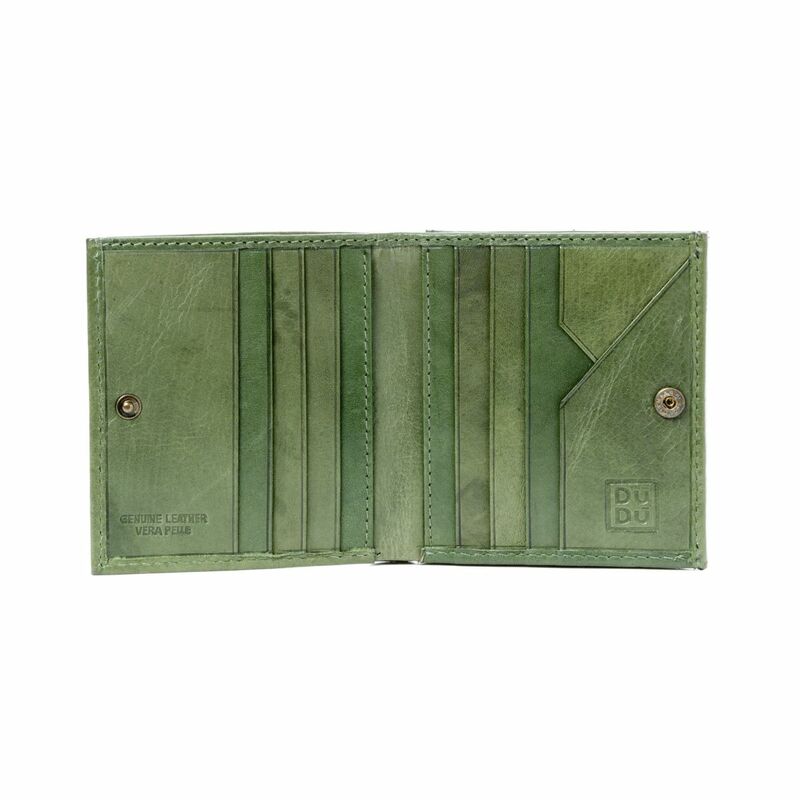 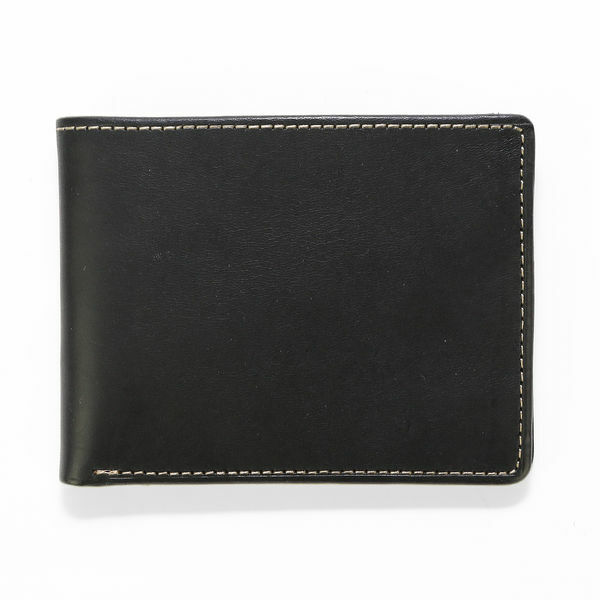 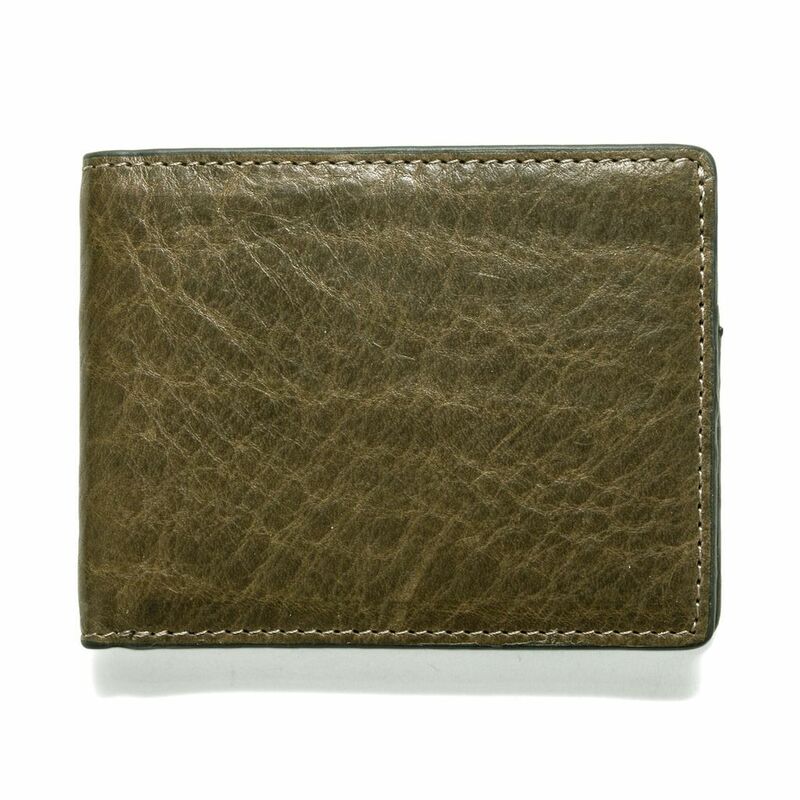 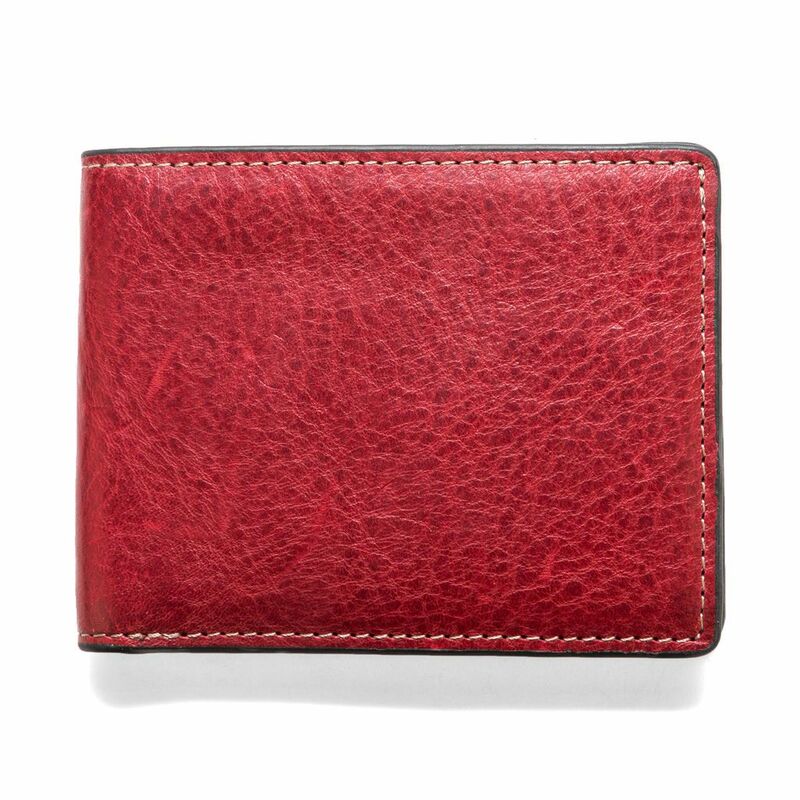 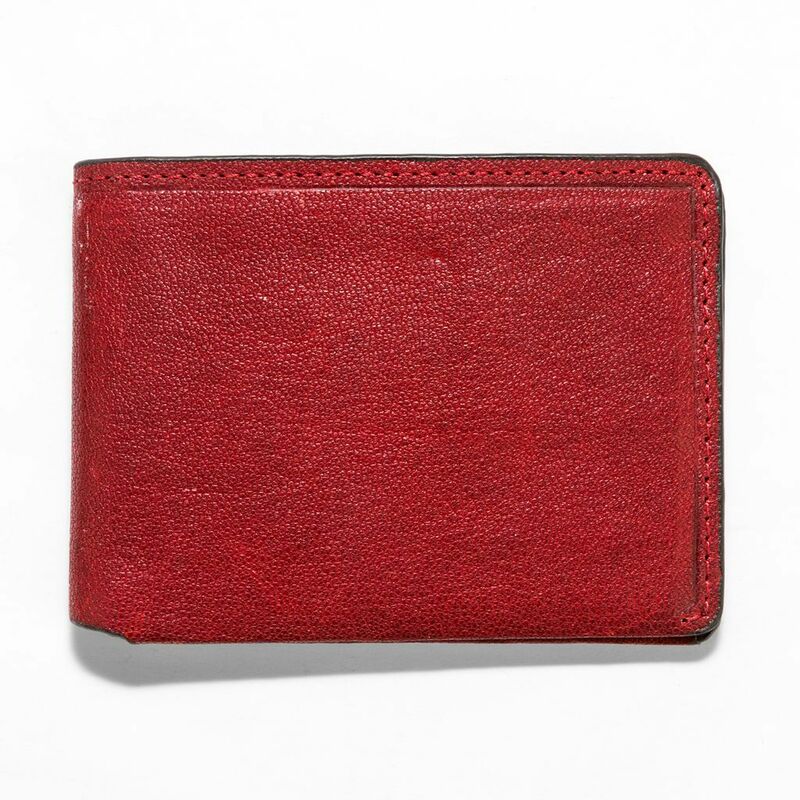 Leather mens wallets made in full grain genuine calfskin leather. 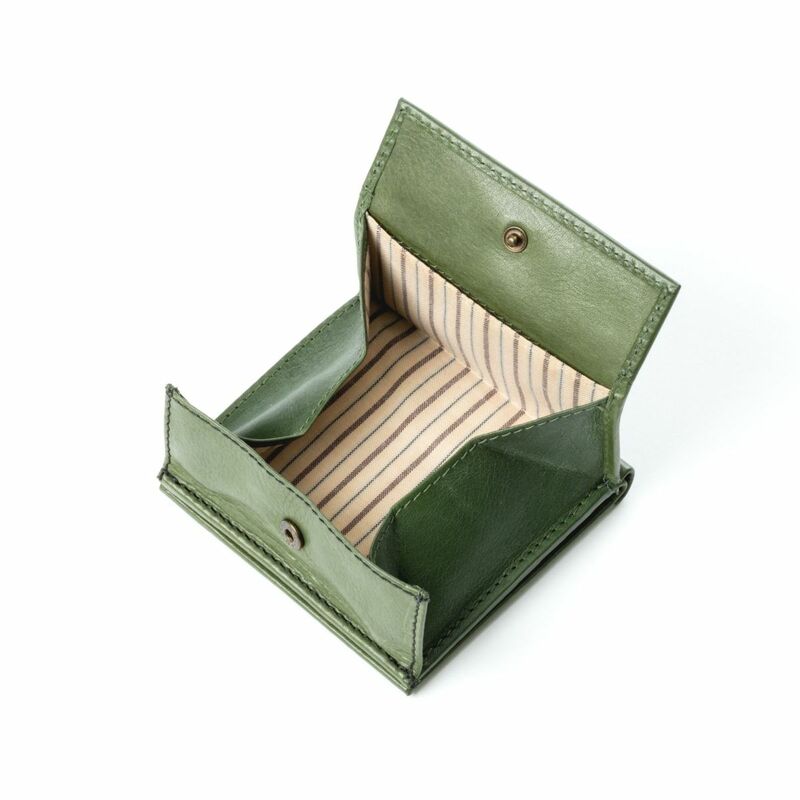 Credit card and coin holders. Designed in every detail to offer greater ease of use, thanks to the contrasting lines is perfect for those who love to stand out. 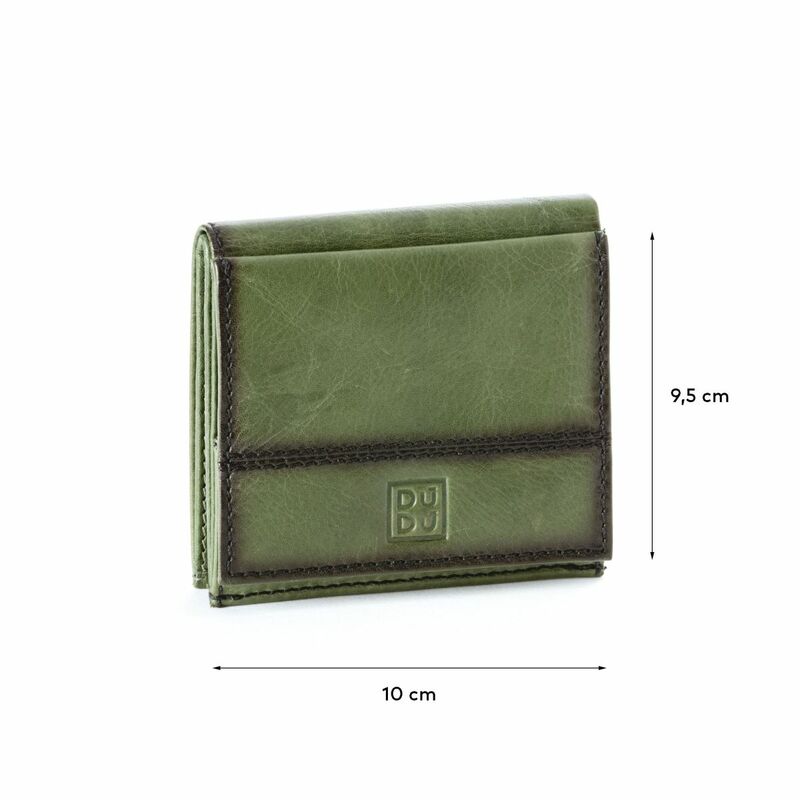 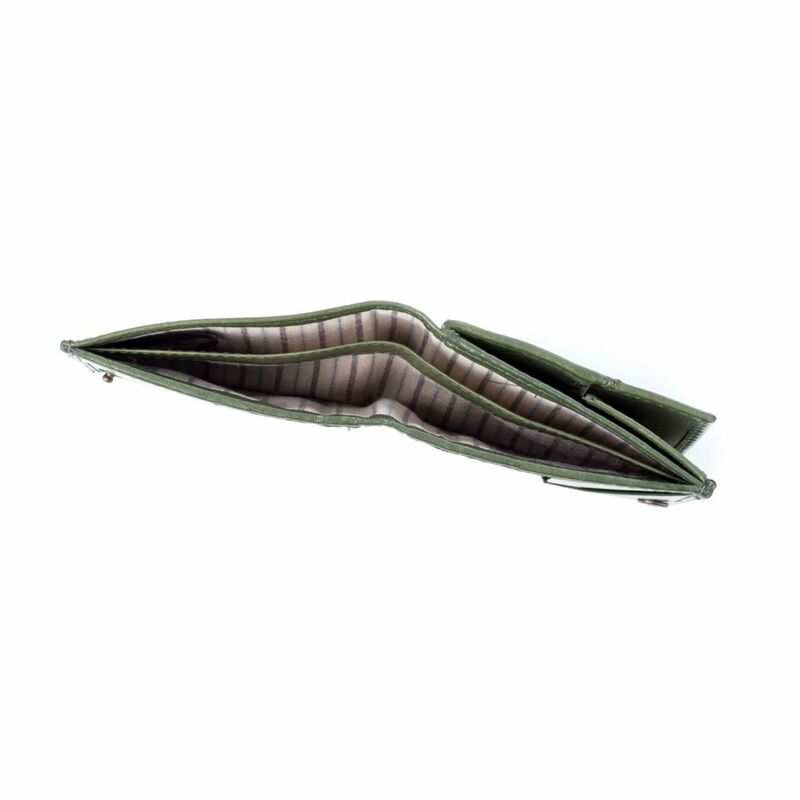 The ideal accessory to always have at hand money and documents.